In the world of business, technology trends change on a regular basis and if you want to be successful, then it is important to keep up with the latest must-dos and must-haves. From 2013 onwards, it seems highly likely that the digital world and the physical world will merge into one and a new technological-crazy era will soon be upon us. Cutting edge apps and new technologies can be used by businesses of all types and sizes and an entirely new flow of highly intelligent information is imminent. Outsourcing various jobs within a company is another trend that is on the increase. Telephone answering services are hugely popular at the moment and they are a great way to ensure that businesses are accessible at all times to their clients. Message Direct is a good example of a company that offers this type of modern service and it seems likely that this trend will continue to become more and more popular. This type of service can be taken to a whole different level with the use of a virtual office where message taking, mail handling and other handy services are all available. Largely due to the cost effectiveness; virtual offices are something that also look set to increase in popularity. The mobile experience now vastly eclipses the desktop experience and this trend will continue to grow. The most common web-access tool all over the world is a mobile device and interestingly, it has been predicted that by the year 2015, more than 80% of handsets will be smart phones. The world of business will be embraced even harder by the concept of cloud services and the way businesses of all sizes and niches obtain their hardware, software and computing capacities will continue to shift to the cloud at a rapid pace. Private clouds, hybrid clouds and public clouds are all available and in 2013, the use of cloud services will sky rocket. 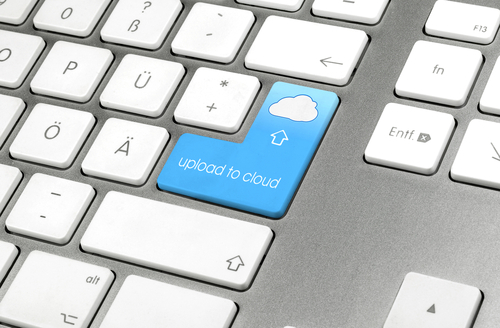 Cloud services provide businesses with a cost effective way to manage a number of different business processes and the extent of the cloud computing reach will hit new levels in 2013. Consumers continue to be a powerful driving source for the rapid advances in bandwidth, storage and processing powers that are available and it is likely that consumers will continue to up their demands in the coming years. It looks set that employees will be encouraged to share more productivity enhancing consumer technology as a strategy, as consumers continue to search for safer apps and hardware. Video conferencing tools are being taken to a whole new level as tools like SKYPE and FaceTime become increasingly popular. 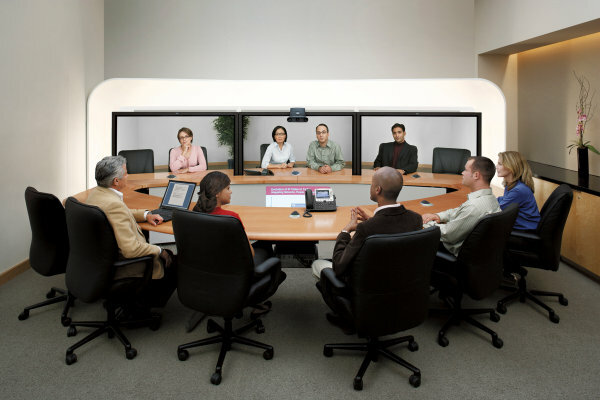 Video communications are possible via tablets, mobile devices and PCs, and businesses will use video conferencing as a means of communicating and building relationships more than ever before in 2013. The use of e-books will become vastly more encouraged within businesses and thanks to advanced mobile experiences now available on tablets and smart phones, more and more companies can take advantage of the modern multimedia capabilities available. Robots will also play a bigger part in the daily world of many businesses in 2013 and due to the improved sensors, better voice communications and enhanced artificial intelligence – robots and humans will merge to work together in far more productive ways.